Emily Nagy started writing for the Rampage her junior year as the features managing editor after one year of being in Intro to Journalism. 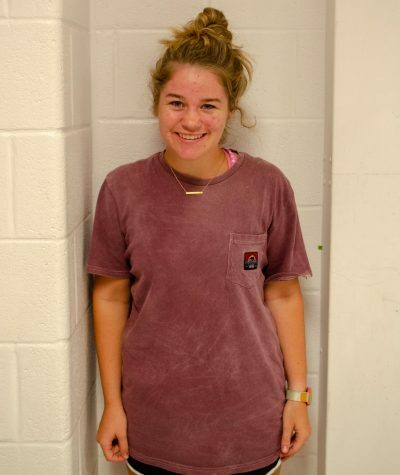 She is currently one of the Editors-in-Chief and loves writing editorials and features articles. Nagy also enjoys page design and is excited to earn another CSPA crown for the Rampage’s work this year.